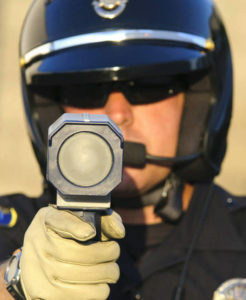 For most drivers, receiving a speeding ticket or other traffic citation is simply a nuisance. While you can fight the ticket or simply mail in a fine, the citation generally does not mean losing your driver’s license. That is not the case with commercial drivers. If you hold a commercial driver’s license (CDL), receiving a speeding ticket or being convicted for another moving violation can have serious consequences. Both your CDL and your job may be at stake. Speeding, failure to obey a traffic signal, illegal lane changes and reckless driving are all considered moving violations in Texas. A conviction for any of these acts is reported to the Department of Motor Vehicles (DMV) and will appear on your driver’s record. Regardless of whether you are a commercial driver or simply have a regular driver’s license, a conviction for a moving violation adds points to your driving record. Accumulating six points in 18 months will trigger a Driver Responsibility Assessment (DRA); 11 points or more in 18 months will lead to a mandatory license suspension. 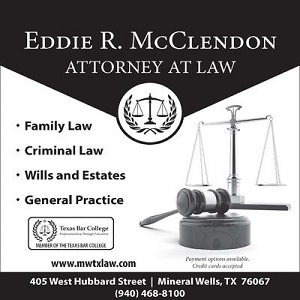 There are also consequences for commercial drivers licensed in a state other than Texas who are convicted of a traffic violation within the state. If you hold a CDL, many states require you to notify your employer and your home state’s DMV within 30 days of being convicted of a moving violation. Whether you were on the job or driving your own personal car when the violation occurred does not matter; all moving violations must be reported. The NY DMV may report all traffic convictions to a driver’s home state. 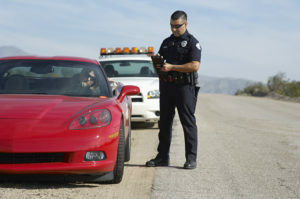 The consequences of a moving violation that occurred in Texas will vary based on the law in your home state, but you may have your license suspended for just one speeding ticket, depending on how fast you were going. Penalties for commercial drivers convicted of a moving violation do not stop at the state lines. In addition to the driver’s home-state penalties, federal regulations apply to commercial drivers who are convicted of speeding, running a red light or other traffic offenses. The Commercial Motor Vehicle Act of 1986, adopted by all 50 states by 1992, established licensing guidelines for CDL holders throughout the U.S. The act created different types of CDL classes and endorsements as well as regulations governing commercial driving privileges. If you are convicted of two serious traffic violations involving a commercial motor vehicle in a three-year period, you will lose your CDL for at least 60 days. For three serious traffic violations in the same time period, the mandatory suspension is 120 days. If any of these violations are committed while transporting hazardous materials, your license suspension will increase from one year to three years. If you are convicted a second time for any of these offenses, you will be permanently disqualified from ever holding a CDL again. While state law establishes the legal limit of 0.08 as the blood alcohol content (BAC) at which motor vehicle drivers are considered to be driving while intoxicated (DWI), the federal Commercial Motor Vehicle Act has set a lower limit for drivers with CDLs. In most jurisdictions, law enforcement can charge commercial drivers with DWI if their BAC is found to be as low as 0.04. 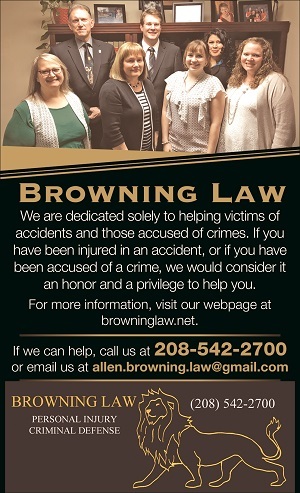 Because the consequences of all moving violations-from speeding tickets to first-time DWI offenses-can have a serious impact on the lives of commercial drivers, it is important to protect your commercial driver’s license by contacting an experienced traffic violation attorney if you’ve received a traffic citation.